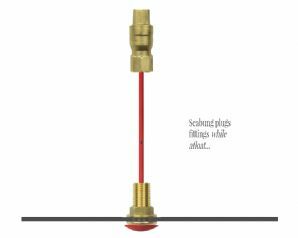 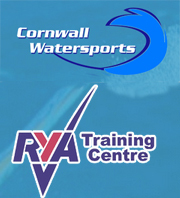 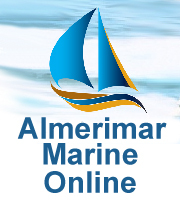 How to replace thru-hull fittings, seacocks and through hull seacocks whilst still afloat. 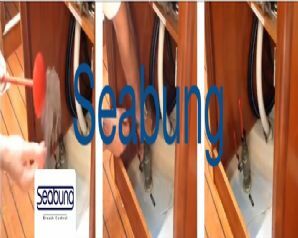 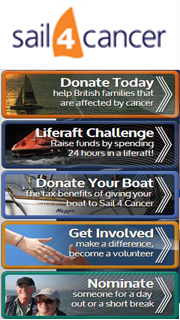 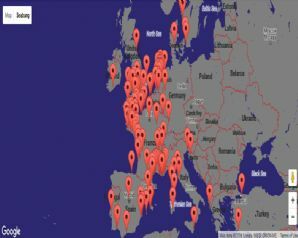 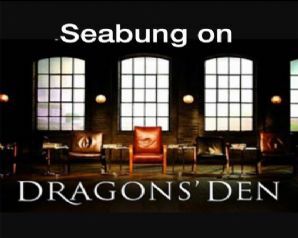 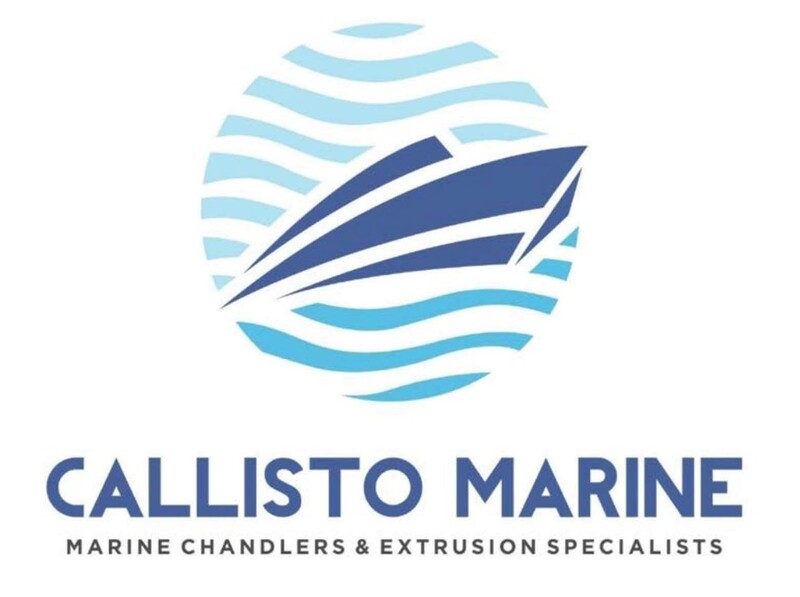 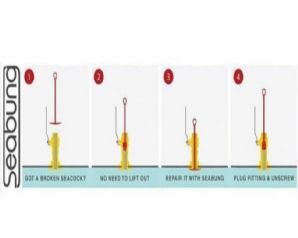 Use Seabung's through hull repairs to your seacocks on boats or yachts whilst still at sea using Seabung. 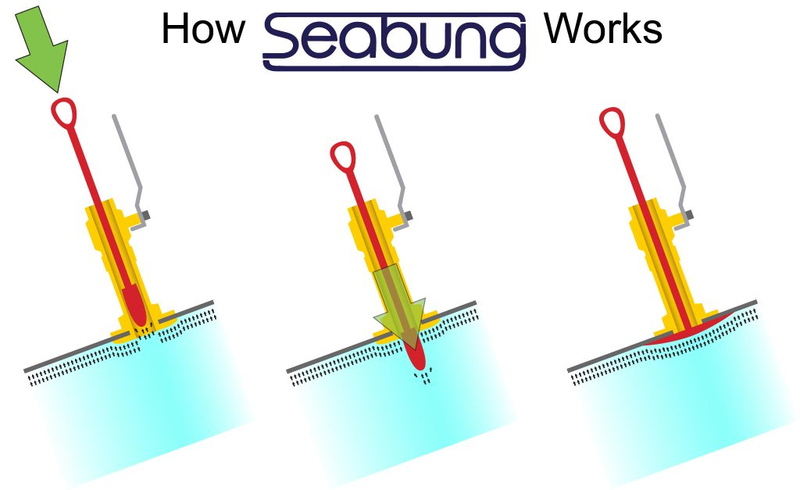 Watch this Video to see how to replace a faulty seackock whilst in the water with Seabung's innovative product. 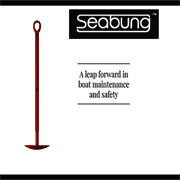 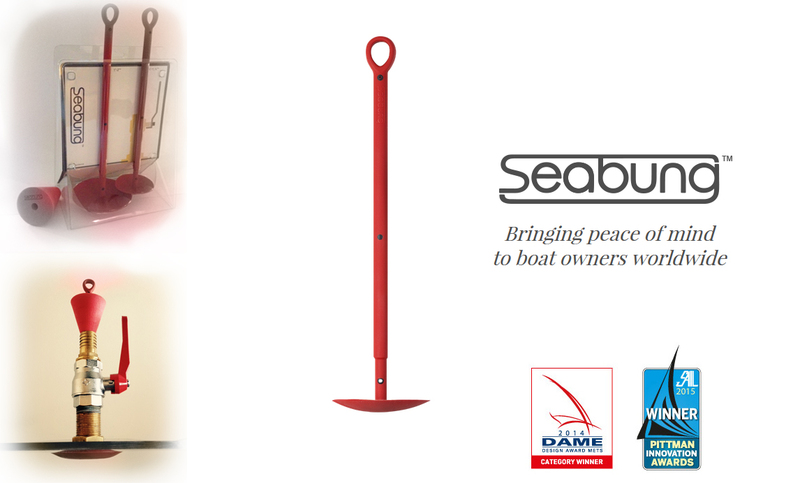 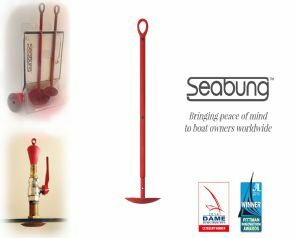 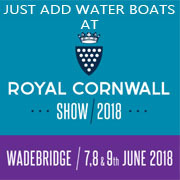 Seabung: The safest way to replace a seacock in your boat or yacht whilst still afloat. 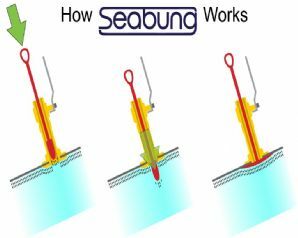 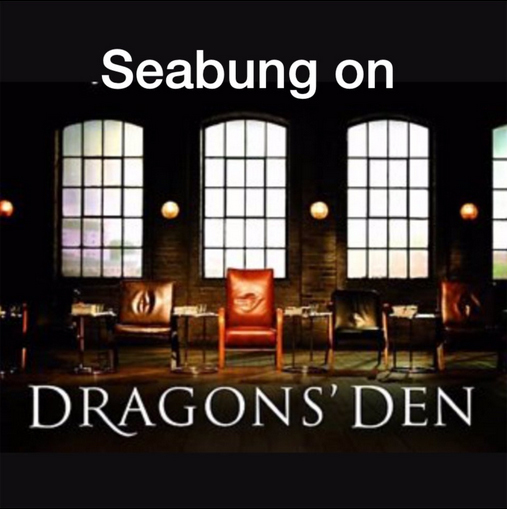 Manufactured in the UK using advanced materials and innovative design Seabung presents an efficient way to check on this critical device. 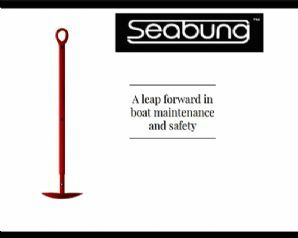 Seabung is also an indispensable emergency device, outperforming the traditional methods in terms of speed, ease of use and permanence of application. 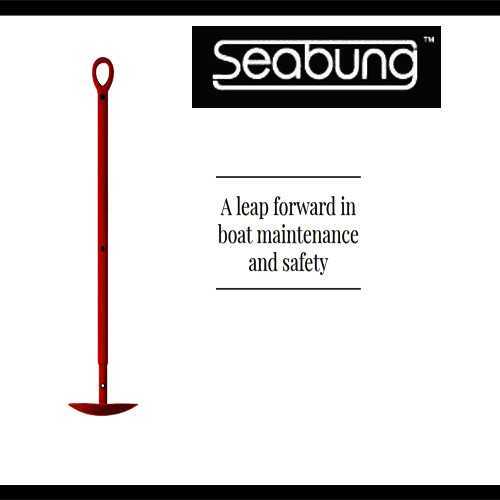 Each pack of Seabung is supplied in diameters of 60 and 90mm for use on holes 19 to 52mm.